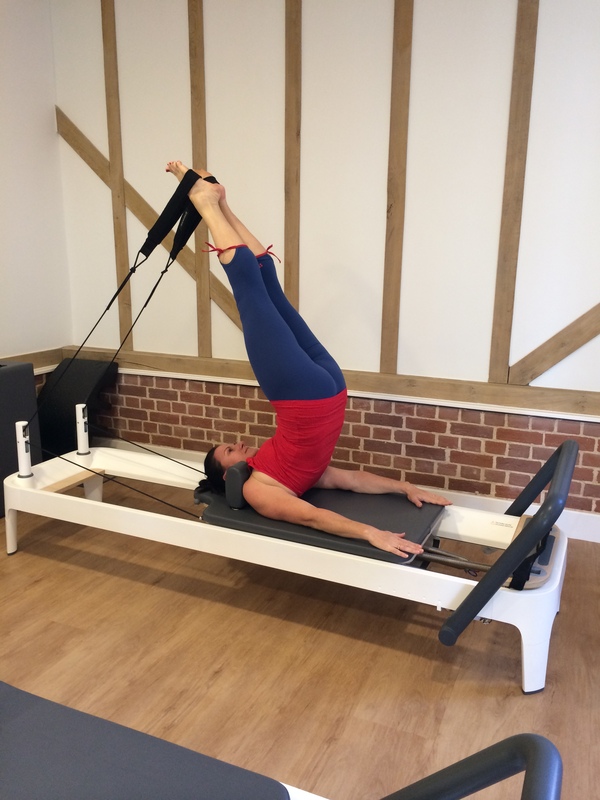 I recently visited Akasha Wellness Centre to try out their reformer Pilates class. I know this class is hugely popular so I thought I’d join the queue. So, what’s the difference between Pilates and Yoga? Both focus on core strength, posture, alignment and flexibility, but Yoga has a more spiritual focus. Both promise a long, lean, super toned body. I personally enjoy both Pilates and Yoga so I would recommend trying out both to see which suits one you. In this class the exercises are performed on a reformer bed, but don’t be deceived, just because you are lying down it doesn’t mean it’s easy. When done correctly, this class will give you a whole body workout. If you are familiar with Pilates techniques then you will quickly get used to the exercises. You can adjust the resistance on your reformer to increase the intensity of your workout. The class instructor was a lovely woman called Jo, she was hugely motivating and knowledgeable, thank you Jo for a great class. A one off class will cost you £20, but you will get a discounted price if you become a monthly member. It’s not cheap but hey it’s good for your health, think of it as life insurance. If you haven’t been to Akasha yet, they offer a trial class for just £5. Mamas of Hertfordshire, I’ll see you there! Previous PostHow Do You Beat the Boredom ? ?